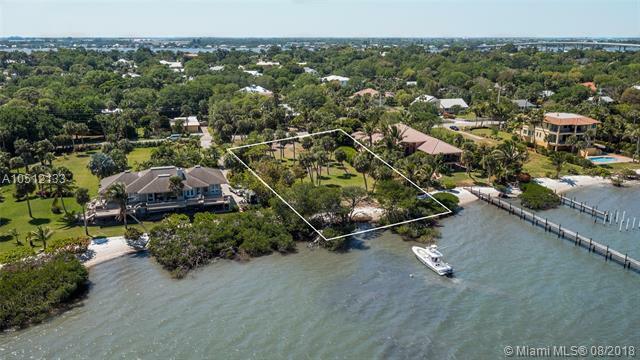 Welcome to the "Palm Beach" of Martin County, Sewall's Point is a one of a kind waterfront community, surrounded by the St. Lucie River and Indian River Lagoon (Intracoastal Waterway). 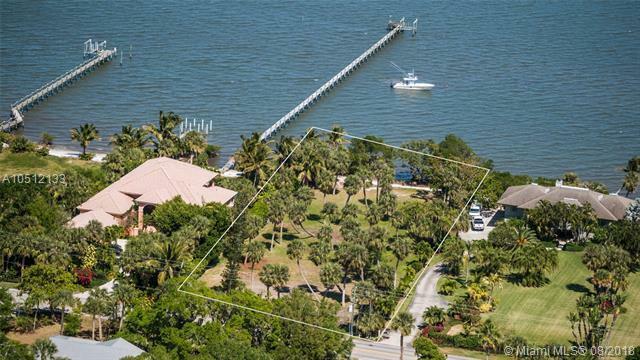 The town consists of tranquil neighborhoods, exclusive business district, restaurants, boutiques; top notch security and a high quality of life. Once part of the Arbela Plantation, the property has been enjoyed by the present family for decades. 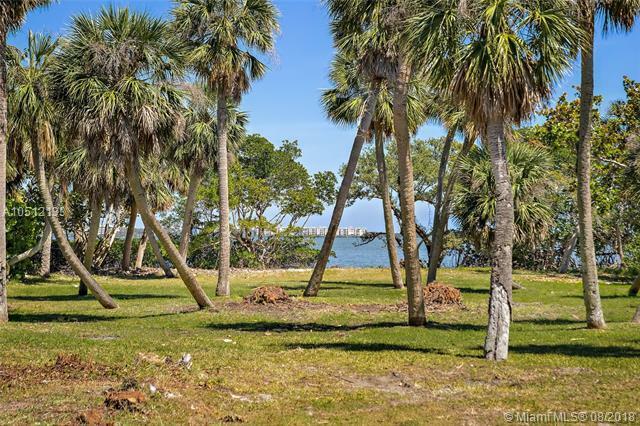 The 3/4 acre waterfront lot overlooks miles of the Indian River and South Hutchinson Island and is ready for your dream home today. 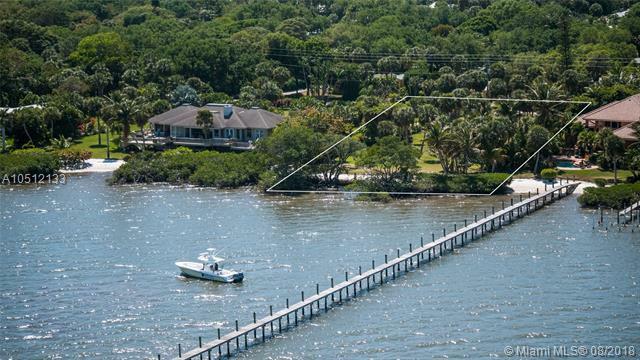 Just minutes from the Blue Waters of the Atlantic (fishing boat anchored next to shore is a 32' Contender) you have access to world class saltwater fishing, along with every imaginable water activity from paddle boarding to windsurfing.